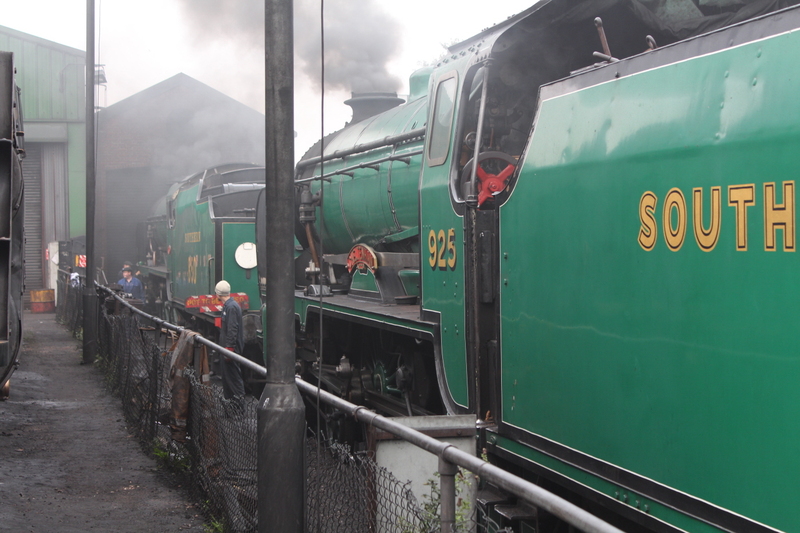 The 19th and 20th September 2015 the Watercress Line are holding their open weekend. As well as running an intensive service of four trains (consisting of two steam hauled passenger, one steam hauled demonstration freight and one heritage diesel DEMU) the railway have opened up most of the works in Ropley. My task for the day was to run tours of the workshops in Ropley and overall I’m very pleased with how they went, especially as these were my first “official” tours. I was ably assisted by one of the Canadian Pacific apprentices today (thank you very much Alfie!) Tomorrow will be day two and now that I have a better idea of what to expect I’m looking forward to it! Tours run from the foot of the stairs of the viewing gallery at 11:30, 12:30, 13:30 and 14:30 and last between 50-60 mins. 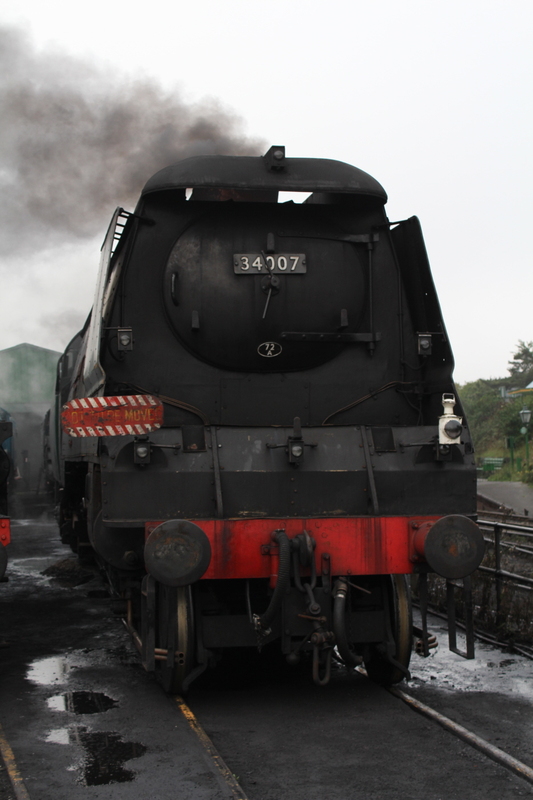 To find out more about the weekend, check out the Watercress Line’s website by clicking here. Note that this event is free for MHRPS members’ and shareholders of the Mid Hants Railway Ltd and Wadebridge shareholders. For everyone else standard fares apply, but considering what’s on offer this is pretty good value in my opinion. These pictures were taken first thing this morning. Rather incredibly the weather was sunny and warm later the same day and I believe we’re to expect more of the same tomorrow. So feel free to drop in and say hello!